I have my Associate's degree in Social Sciences from Brookdale Community College in Lincroft, New Jersey, my Bachelor's degree in Psychology from Rowan University in Glassboro, New Jersey and my Master's degrees in Education and Deafness Rehabilitation, SCPI, (Sign Language Proficiency Interview) from New York University in New York. I wrote "Hear" I Am!! to show people that there is hope out there to make changes and growth with introspective questions from my book. There are many aspects such as motivation, disability, advocacy, mental health, the value of education and employment for everyone. This is also for people who have a disability or not to better themselves with knowledge to achieve your best potential in life! 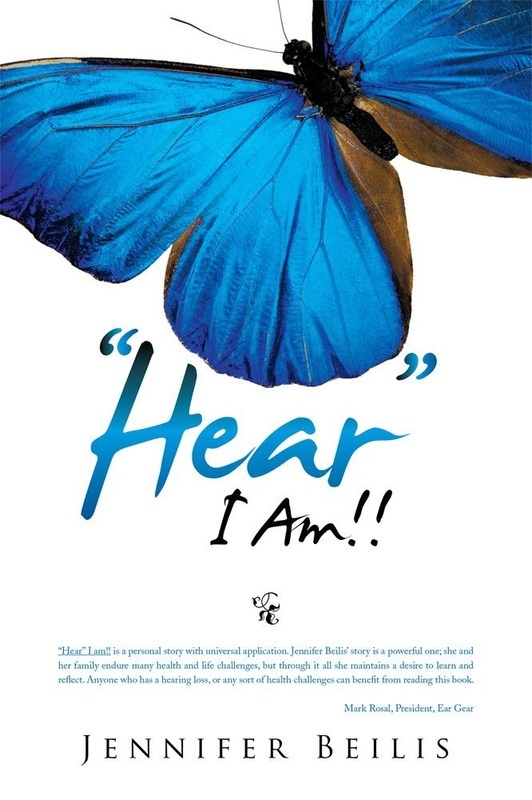 “Hear” I Am!! 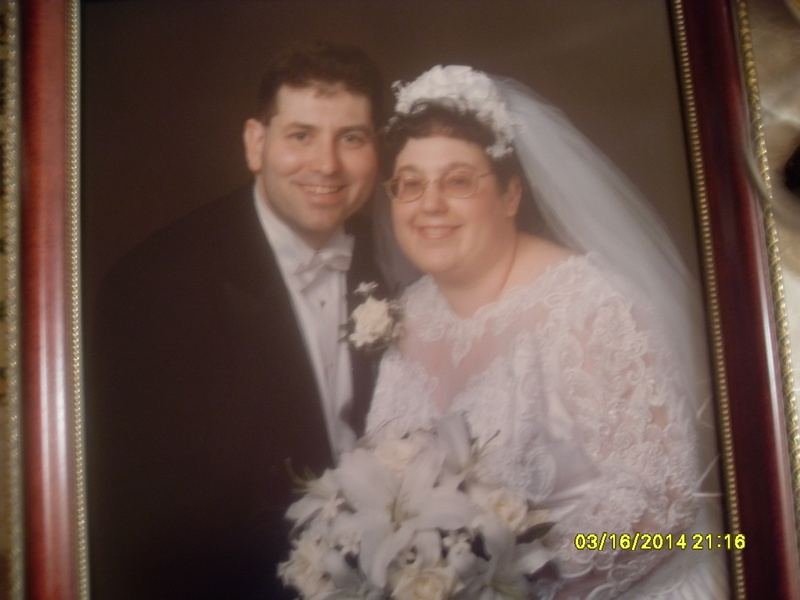 “is a powerful book that shows the author Jennifer Beilis’ strength, perseverance, survive, and life. There are many traits that she has exhibited throughout her long-term battle with hearing loss, disability and illness. In the face of great challenges that would defeat even the strongest and healthiest of people, Jenny has found ways to repeatedly survive redirect her life and flourish. Her book is full of information and personal wisdom to help others. Reflective questions thoughtfully interspersed (placed) throughout the text helps readers sort through their own issues and find strength. Jenny’s “can do” attitude and giving nature prevail with inspiration and empowerment even amid descriptions of the hardest of times. Readers can all learn coping mechanisms from her endurance, positive outlook, and devotion to making a difference. Jenny’s book is universally valuable for all people, especially those seeking hope and encouragement in the face of hearing loss and illness. It is also an enriching read for anyone who wishes to increase their awareness of disability rights and issues.” – L. H., New Jersey Educator, Late Deafened Adult, Advocate for those with hearing loss.